Sweetie Little Jean begins with a slower pace before leading into a fast chorus of drum roles which showcase their versatility as a band. 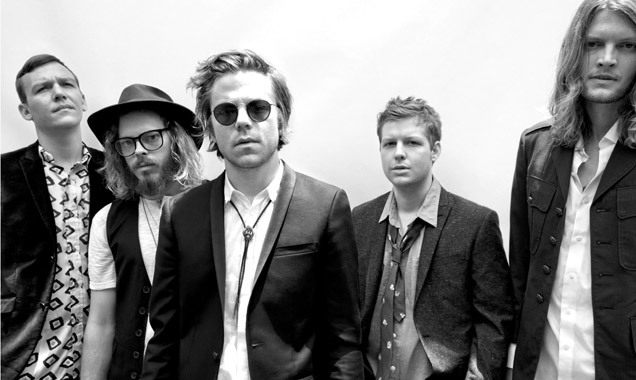 They've certainly come a long way since their self-titled debut album in 2008. Notably the album shows a subtler side to the band with the acoustic guitars used in How Are You True; mark a true standout point from the album, portraying a vulnerable yet angelic side to the production. 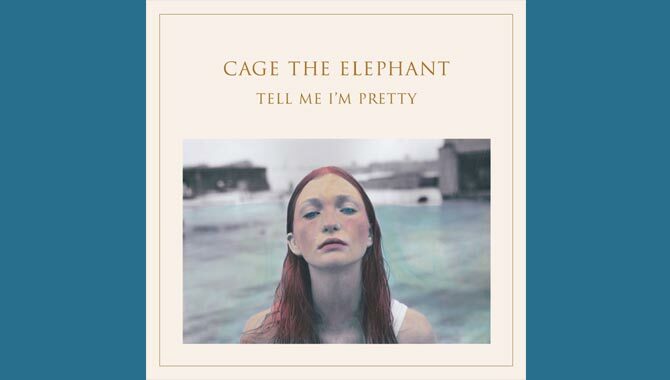 Overall Tell Me I'm Pretty is a confident album from Cage The Elephant. 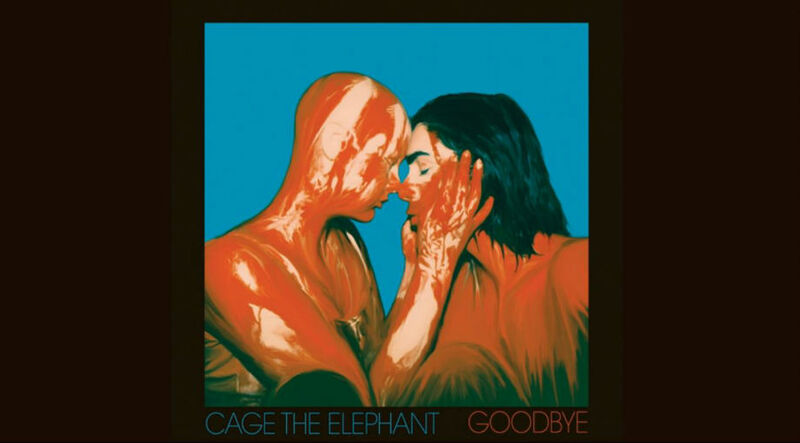 Auerbach's strong production helps freshen the band both musically and lyrically making Cage The Elephant more creative as a 5 piece. 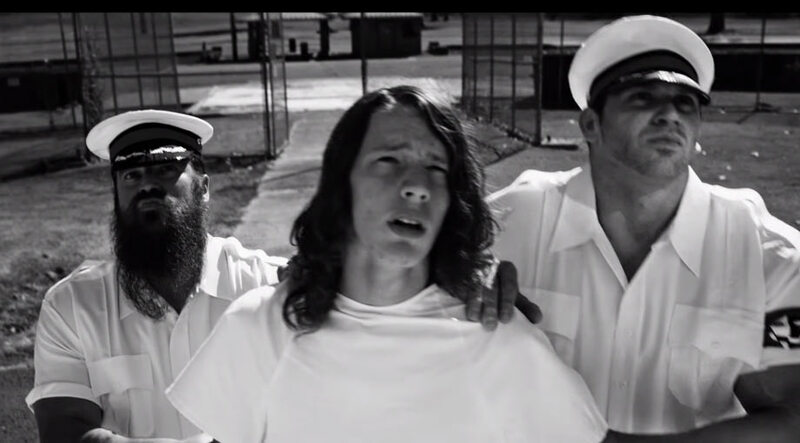 However, some tracks (including Punchin' Bag) leave little to the imagination and could leave listeners feeling as though there is too much Black Keys inspiration.